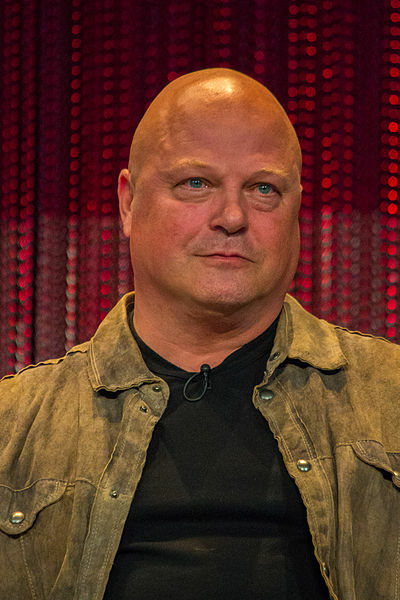 Michael Charles Chiklis (born August 30, 1963) is an American actor, director and television producer. He voiced the handsome quarterback in the season 28 episode "The Town". Modified on October 10, 2016, at 12:37.